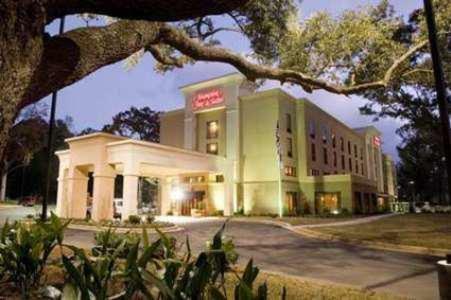 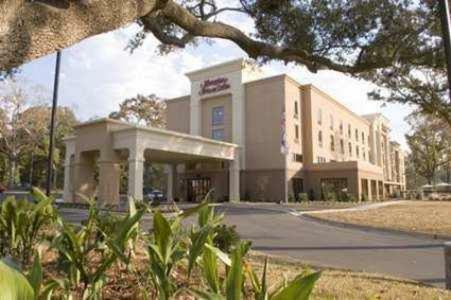 In the West Mobile Business District, near the Providence Hospital, this hotel in Mobile, Alabama offers a free hot breakfast every morning and free airport and local area shuttle service. 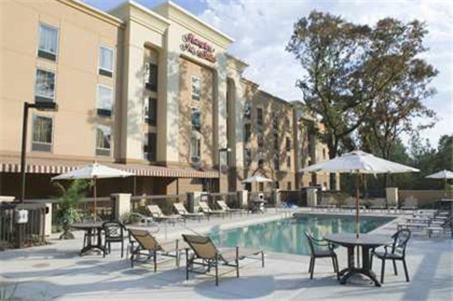 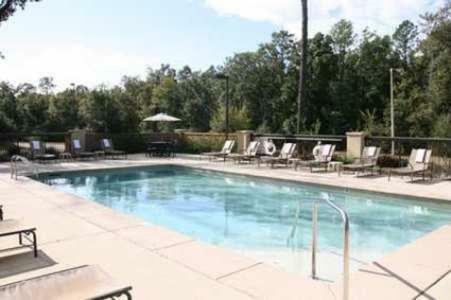 Hampton Inn & Suites Mobile Providence Park/Airport features an outdoor swimming pool and on-site fitness centre. 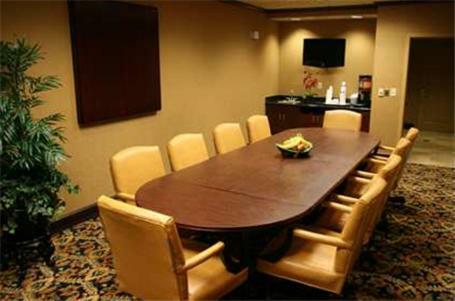 Guests will also appreciate the 24-hour business centre with fax and copy services. 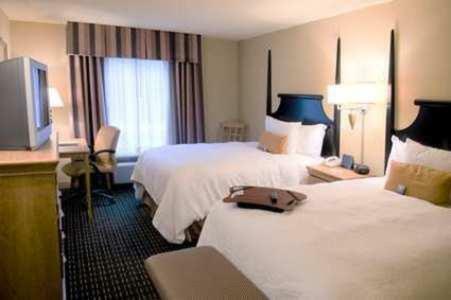 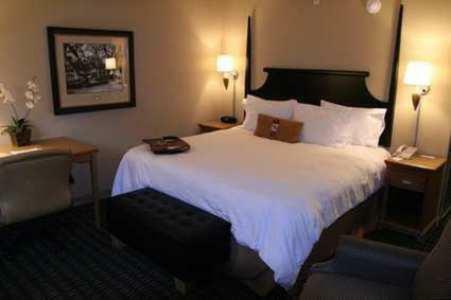 Guestrooms at the Mobile Hampton Inn offer free high-speed internet access and cable TV. 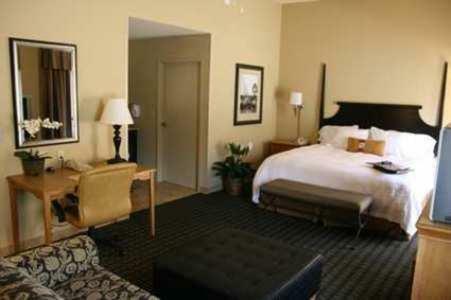 After a busy day, guests can make a cup of coffee with the in-room coffeemaker. 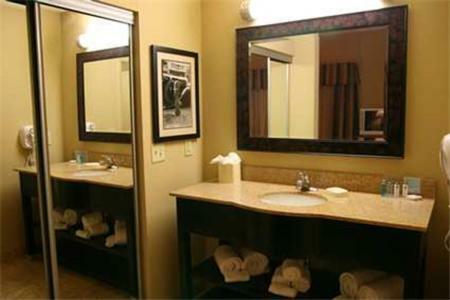 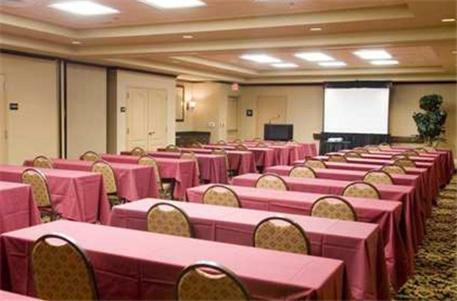 the hotel Hampton Inn & Suites Mobile Providence Park/Airport so we can give you detailed rates for the rooms in the desired period.